Minakami weather is very different we can feel. Today weather was change a lot, so quick sunny and rainy many times. So hard to understand the weather in Minakami. But we had supper day in the river. We played a lot with water, waves, games and jump also. To do rafting adventure weather is not problem, We can do rafting any kind of weather. 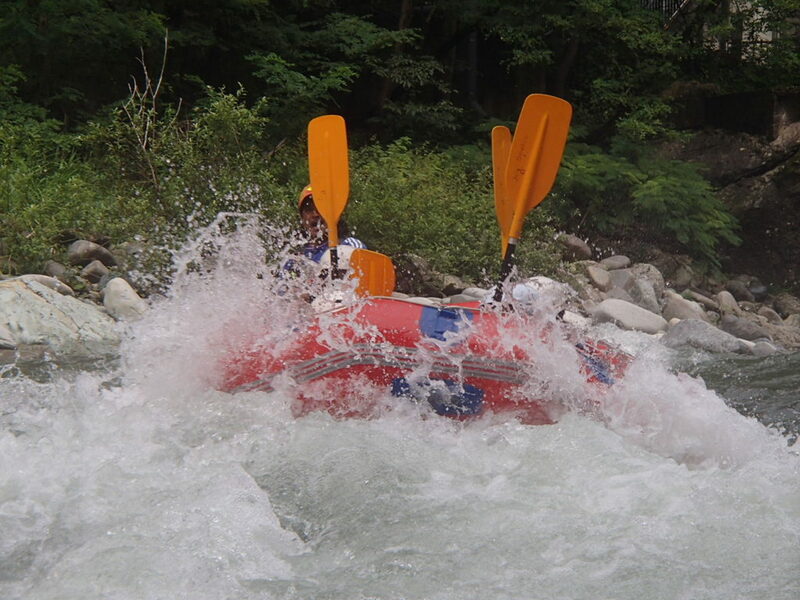 Please Visit us and get good experience of Rafting.